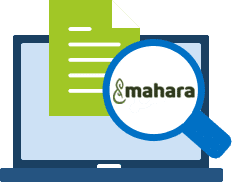 Mahara is a great content management system and it is easy to host with BUTHTTP. Hosting for your Mahara website that just works. Servers optimized to give you the best Mahara experience possible. We’ll even install Mahara for you! Softaculous auto-installer – Install Mahara in just a few clicks. GD support – Needed for many Mahara plugins. Zend and Ioncube support – Needed for some Mahara plugins. 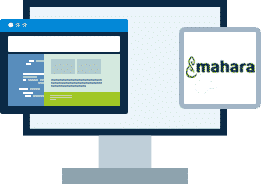 What makes Mahara different from other ePortfolio systems is that you control which items and what information (Artefacts) within your portfolio other users see. In order to facilitate this access control, all Artefacts you wish to show to other users need to be bundled up and placed into one area. Within Mahara this compilation of selected Artefacts is called a View. You can have as many Views as you like, each with a different collection of Artefacts, and intended purpose and audience. Your audience, or the people you wish to give access to your View, can be added as individuals or as a member of a Group or Community.